So I think I might buy the ban.do flower that is totally on sale right now and the flower shoes and close this case. 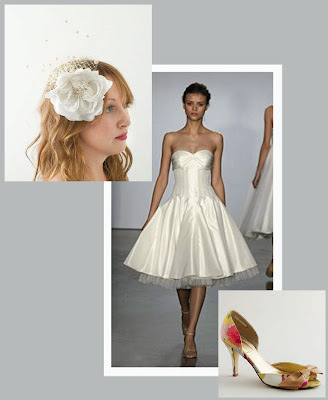 I am in love with the dotted tulle and the shoes sort of make my heart flutter so I think it's a sign. hopefully. right? why is this so hard?